3 Backup solutions for teachers. 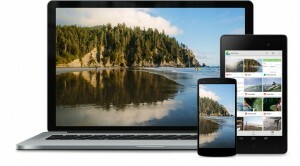 A ThingLink pointing to Google Apps documentation. 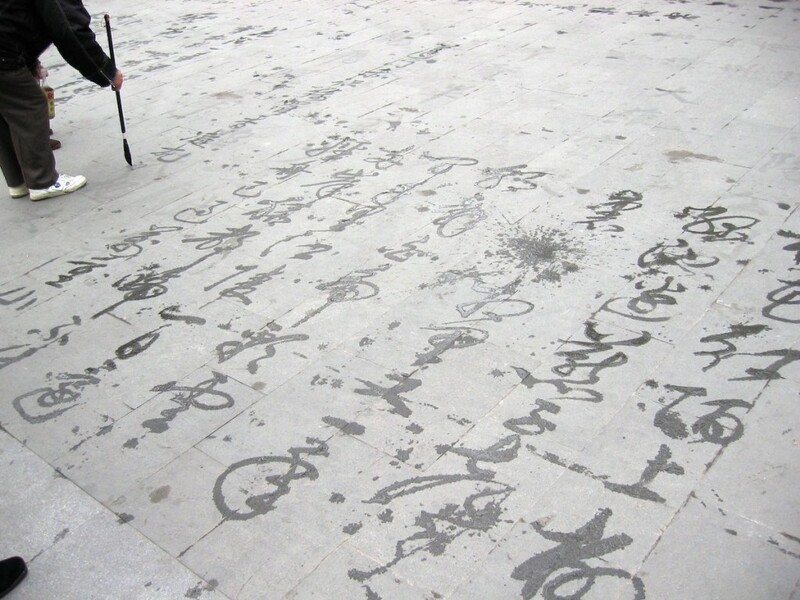 Instructions on how to blog from a teacher. With the amount of unit calendars, lesson plans, class preparations residing on a typical teacher computer, it is essential to plan for an eventual emergency if anything were to happen to your machine. We investigate 3 backup solutions for teachers. 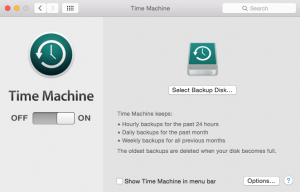 On a Mac, this is really the ultimate backup solution. It is simple and yet very effective. All you need is an external hard drive with at least as much available space as 2 or 3 times the amount of data you have. A typical US$75 1TB external hard drive will amply suffice (our suggestion is to get a 2.5″ format to avoid dealing with an extra power supply). 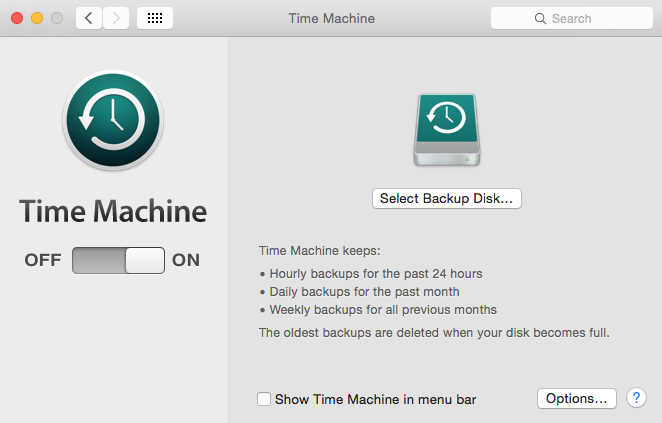 Plug your external hard drive and if Time Machine hasn’t asked you yet, go turn it on from your System Preferences. Although Google Drive is not exactly a backup per-se, the ability to upload any file to Google Drive and the fact that Google Apps For Education now offers unlimited storage means that you have a free cloud backup solution at your disposal. 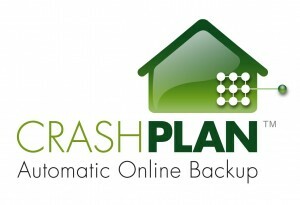 CrashPlan is a dedicated online backup solution which will set you back an annual fee of approximately US$60 for one computer. 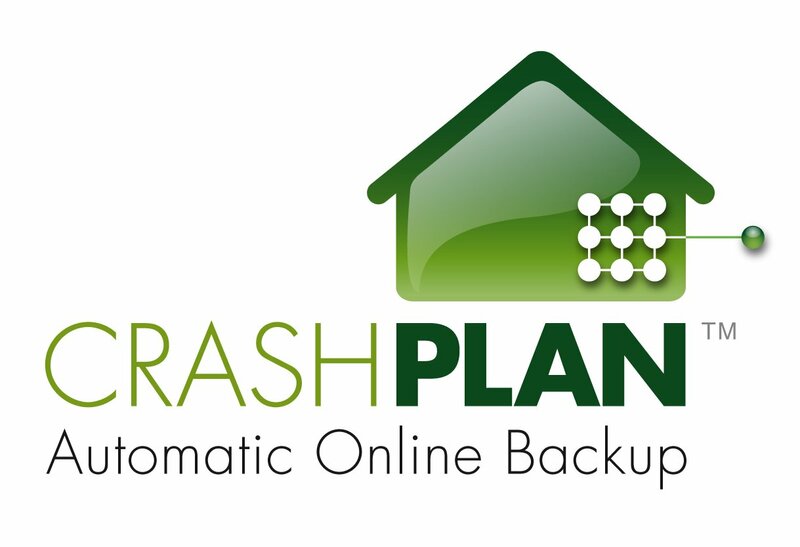 Once you setup the folders to backup, CrashPlan will automatically transfer your files in the background. The backups are incremental, encrypted, and include multiple versions of your files. This solution, just like Google Drive, is not recommended when you have low Internet bandwidth. You can also use CrashPlan for free on your own external hard drive, or by backing up to another computer. Each solution comes with its own set of advantages and inconveniences. Read the entire article to learn more about those 3 backup solutions for teachers. To navigate the documentation available from Google Apps support pages, Jane Mitchinson created an interactive infographic using Thinglink. Roll your mouse over the various icons and click on the popup links of this embedded Google Apps for Education Thinglink to navigate to each resource. ThingLink’s offer a very dynamic way to share engaging resources with students. Read the whole post featuring ThingLink on How to Use Google Apps. Gene Chagaris is awarded this week’s tip of the hat for instructions on how to blog that withstand the test of time. 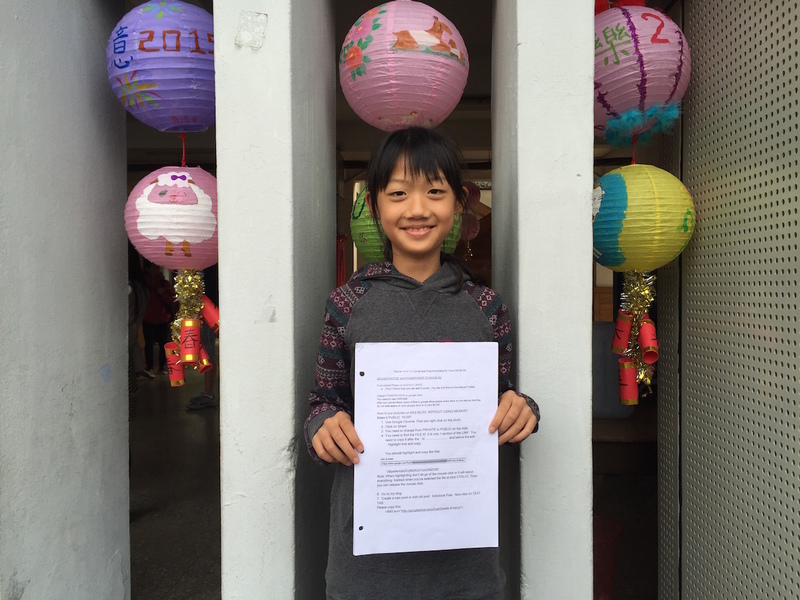 In less than a minute, Grade 6 Michelle can still pull out all the instructions that Ms. Chagaris gave her last year for writing articles on her website. A very impressive feat considering the sometime ephemeral state of our teachings! Have a great weekend, and don’t forget to checkout Tekiota online if you haven’t done so yet. Just wanted to say this was a great post and if you would like info on your niche for future posts you should check out my blog and some of the great resources and tools for increasing your bolg exposure.